Please note: These performances are only available to patients at West Middlesex Hospital. 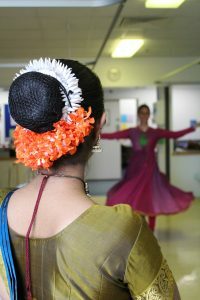 Akademi have worked with CW+ for over 5 years to deliver South Asian Dance performances and participatory work in hospital atrium spaces and on patient wards. 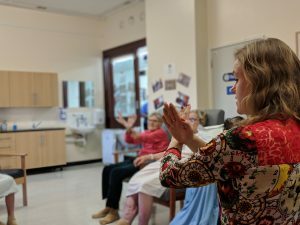 We have now expanded this work to West Middlesex Hospital, where our trained artists perform for the patients on the older adult’s and children’s wards every week. 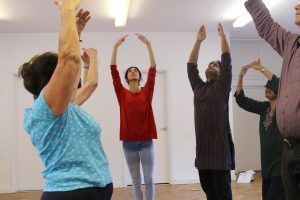 This work is linked with Akademi’s 3-year community participation project Dance Well, which is funded by the National Lottery through the Big Lottery Fund.